The Foscam FI8918W has IR night time vision, PC or cloud storage, 2-way communication, pan & tilt, motion alert notifications and high quality images. 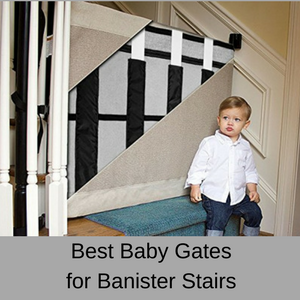 It also has multiple mounting options and can easily be re-purposed as a surveillance camera when your children are grown. 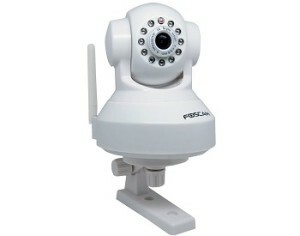 Whilst this is a WIFI surveillance camera, the Foscam FI8918W can be easily used as a nanny cam to monitor your baby or children while you are away from the home. 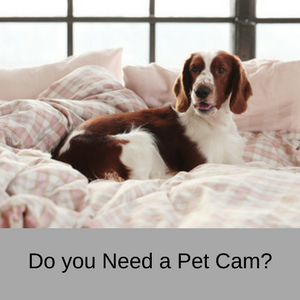 You can also use this Foscam camera to monitor your pets or elderly relatives as well. Motion alerts via email or SMS. Use as a home security camera or a baby cam. 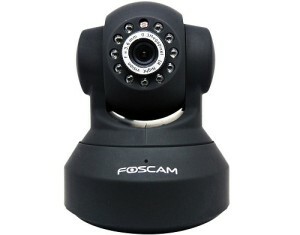 This Foscam wireless IP camera does not have a zoom lens, a temperature sensor or play lullabies. That’s because it is a home surveillance security camera, not specifically a nanny cam. However, if you want high quality images and a pan & tilt functionality, this makes a great little nanny cam, which can be re-purposed to a WIFI surveillance camera when your family has grown. 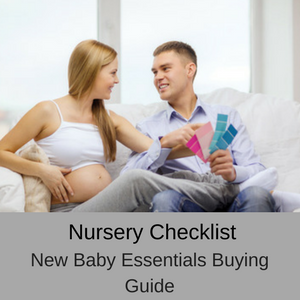 With the Foscam FI8918W nanny cam you can speak to your baby, toddler or children so you can hear if they wake or cry. 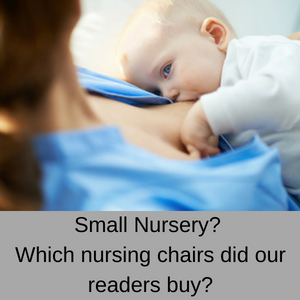 This is a great feature to have in a nanny cam, because it gives you peace of mind when you can talk to your children at any time or sing your baby a lullaby to help them settle. 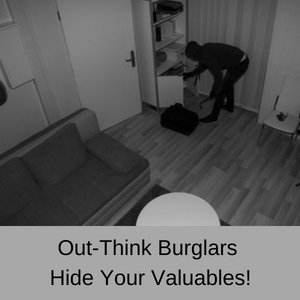 You can mount the Foscam security camera on the wall or the ceiling, whichever works best for you. However, if you want to fix it on the ceiling don’t forget to go to the live video settings and check the FLIP and MIRROR boxes, which makes the video display the right way up for you. The initial setup requires an Ethernet connection and following this, it is fully WIFI, but you can also run a cable from the camera to your router if you don’t have WIFI in your home. The Foscam wireless IP camera has no on-board storage, so you can’t save videos to the camera itself, instead the videos are stored to your PC. 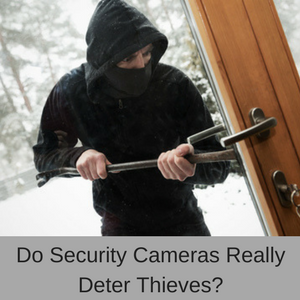 With that being said, many customers who use multiple cameras in their home (particularly if they are different brands) use Foscam Blue Iris software to manage their camera surveillance on their PC and find that this solves their problems well. The Foscam securit y camera is triggered when motion occurs within its field of view and you will automatically be notification via email or SMS. It might be better if you were sent a video recording of the event as well, but once you receive an alert – you can remotely access the pan and tilt functions to follow any triggered movements yourself. As I just mentioned, you can remotely use the pan & tilt function to follow your little one as they scamper across the nursery floor. The field of view is quite narrow however (67 degrees), but the pan and tilt is a nice added feature. With the Foscam nanny camera, you can monitor your home, pets or children using your smart phone or other mobile device from anywhere in the world, as long as you have an internet connection. Who uses the Foscam FI8918W nanny cam? Anyone who works away from home and wants to keep in touch with their family at home. Partners who away at a conference or overseas. 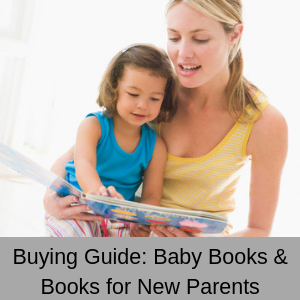 Parents with young children who are cared for by a babysitter or family member. 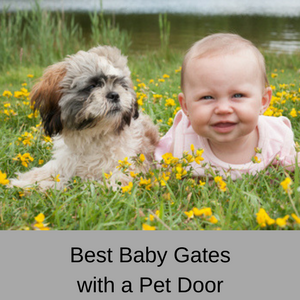 Pet owners who want to make sure their pets are behaving at home. People who have an elderly relative at home and need to keep an eye on them for safety. WIFI: Yes. 802.11b/g/n wireless connectivity. Two-way communication: Yes, you have two-way audio with this Foscam camera. Infrared: Yes, up to 26 feet (8 meters) night vision with 11 IR-LED lights. You can turn these lights on or off manually. Storage: Hard drive, email server or the cloud. Live feeds: Yes, via remote viewing anytime, anywhere in the world. Data encryption: Supports WEP, WPA and WPA2 encryption. Alerts: Yes, you are sent email or text alerts when motion is detected. Warranty: 30 day warranty from Amazon. Video resolution: 640 x 480 pixels at 15 fps and 320 x 240 at 30fps. Color images: Yes, during daylight hours. Frames per second: Up to 30. Viewing angle: 67 degrees with 300 degrees H and 120 degrees V pan and tilt. Motion detector: Yes, via email alerts. Contents: Power cable, user manual and CD, WIFI antenna, mounting bracket, network cable. This Foscam wireless IP camera is compatible with Microsoft Windows 2000/XP/Vista/7, iPhones, iPads, Androids and Blackberry mobile devices. Compatible with the IE browser and Firefox, as well as mo st other standard browsers. The two-way communication works well with both Windows and Macs, however with a Mac you need to download an app called uFoscam from the Apple Store. You also need to do this if you use Safari, Firefox or Google Chrome because the only browser that supports the audio communication of this camera is IE with Active X installed. Pros: Most customers give this Foscam wireless IP camera a 4 or 5 star rating and once it is set up (most people found this difficult to do ) everyone loves this camera. Customers find that the images are clear, more so in the daytime than the nighttime, but that is to be expected. It is easy to use and does a great job for the price. The cameras are wonderful … and we view the inside and outside of our barn across the street. Had I known how great value these cameras would be, I would have purchased at least a couple more. I HIGHLY RECOMMEND THIS SYSTEM. Cons: The main problem with this nanny cam is that it is very difficult to set this camera up at home. Many people have problems with the set up and then with the ongoing connection. This camera is available in black or white with the white version costing a few dollars more than the black version. The more updated version of the Foscam FI8918W is the Foscam FI9816P – read my review here. The Foscam FI9816P has higher resolution images, especially in low light and during the night, has a slightly wider viewing angle (70 degrees vs 67 degrees) and supports micro SD card storage, when compared to the FI8918W. Set up is also easier with a QR code which you scan with your smartphone and it syncs the camera automatically. There is not much difference in the price between these two cameras. 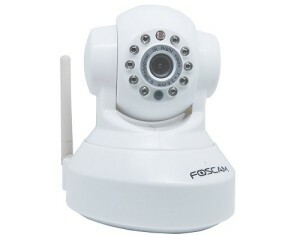 There is not much missing from the Foscam FI8981W nanny cam and most customers have no problems setting it up at all. Both the images and the audio are clear and for the price, it is a very good value for money nanny cam. You don’t have a zoom lens or sound alerts with this nanny cam (although, you do have motion alerts). You also need to go onto the website to change any of the settings, but this doesn’t appear to be a problem to most customers. Quite a few customers have problems setting up this nanny cam, so if you are not a techie whiz, then check out the newer version of this nanny cam, which is easier to set up – the Foscam FI9816P. Unless you are a computer whizz or love pain, then this might not be the best camera for you. Customers are still having problems setting up this camera and it has been around for a few years now. Foscam customer support however, does seem to be much friendlier now than in earlier reviews with hardly anyone complaining about the lack of help today. Still, if you want a plug and play nanny cam or home surveillance camera, out of the two Foscam models – it might be better to try the newer version of this camera – the Foscam FI9816P, rather than the FI8918W, because it is easier to set up and is in a similar price range. 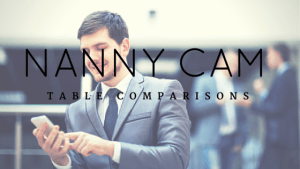 Check out my nanny cam comparison table here.